Google would like to be as dominant in hardware as it is in software. That desire became evident in 2016 when the Pixel, Home, and Daydream View launched. Jump ahead to late 2017, and Google made another push into hardware by adding two more smart speakers as well as the Pixelbook. There was a lot of potential for Google’s hybrid until its price was announced. 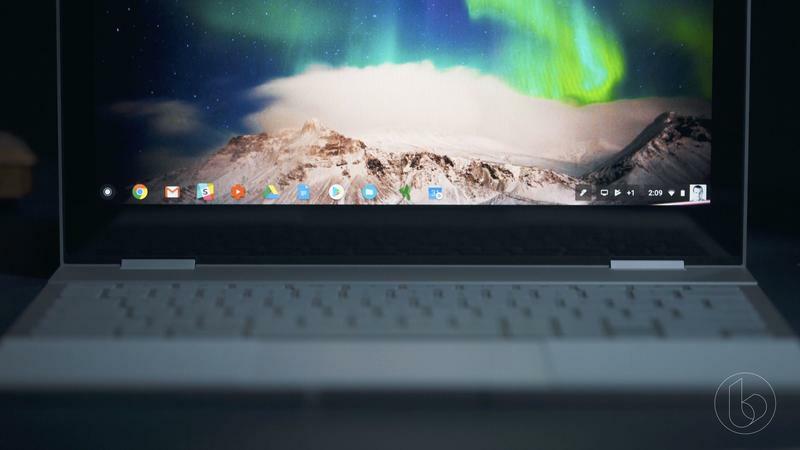 It’s a two-in-one running Chrome OS with Android apps hidden inside. So you could go from working on a document in laptop mode to playing a game in tablet mode just by folding back the screen. Google could’ve had a rival to the establishment. 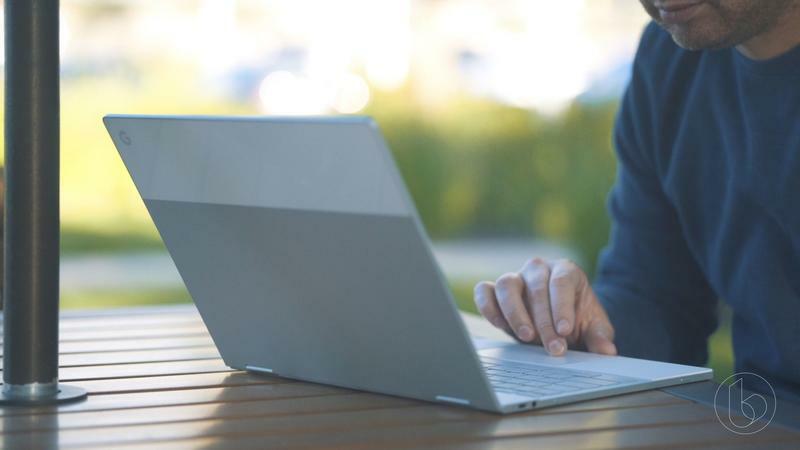 The Pixelbook is too expensive to make Apple and Microsoft worry, but Chrome OS has become a lot stronger. With the help of Android apps, you can get a lot done. 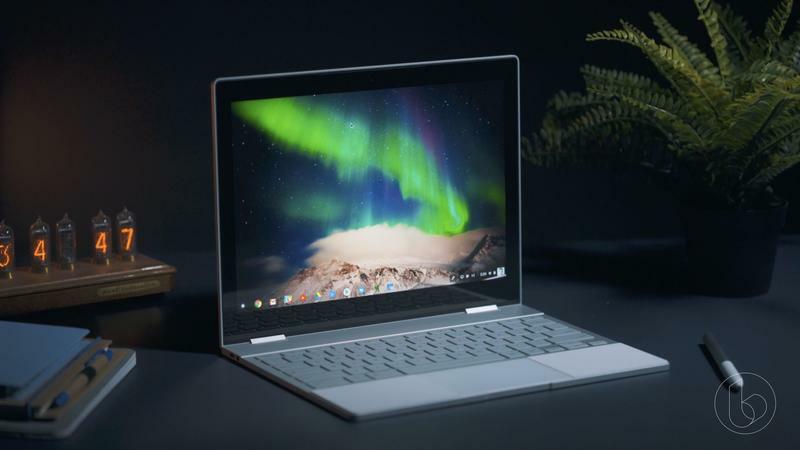 Soon the Mountain View-based company should release a cheap Pixelbook this fall to compete with mainstream hybrids. 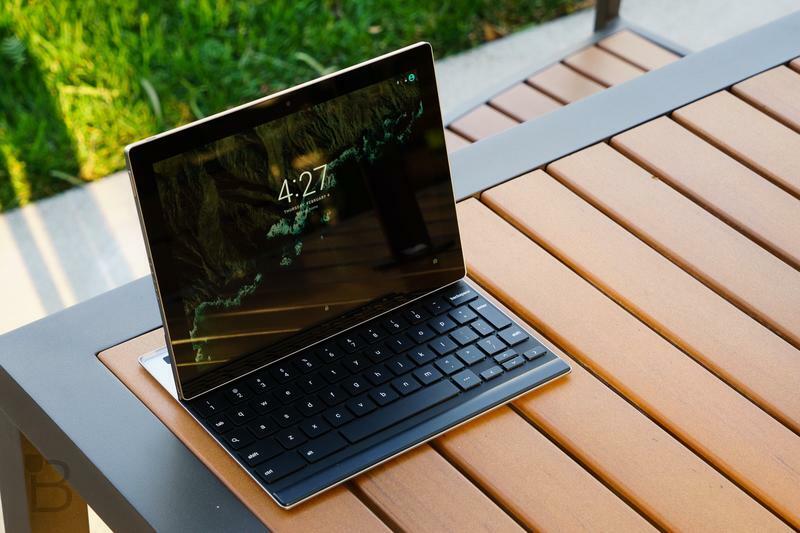 If Android tablets are all but dead, Google should recognize it needs to assemble a budget-friendly Chrome OS device. The idea of a cheap Pixelbook isn’t ridiculous. 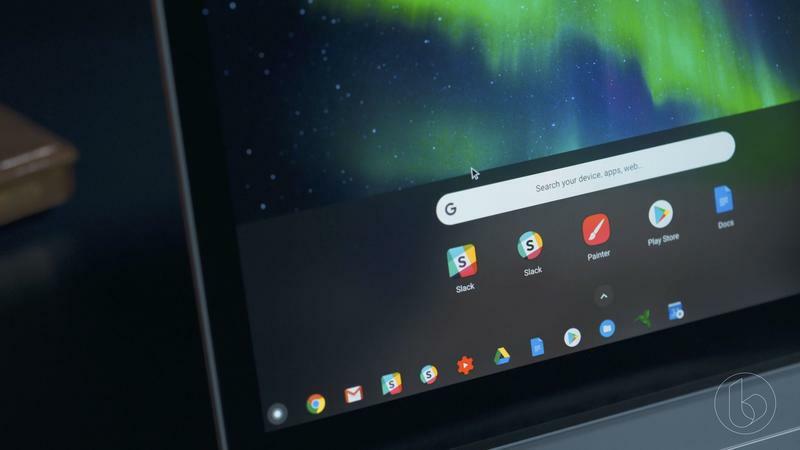 Android tablets turned out to be a failure, but a Chrome OS device with Android apps is a lot different. You get a versatile machine that masters both productivity and entertainment. 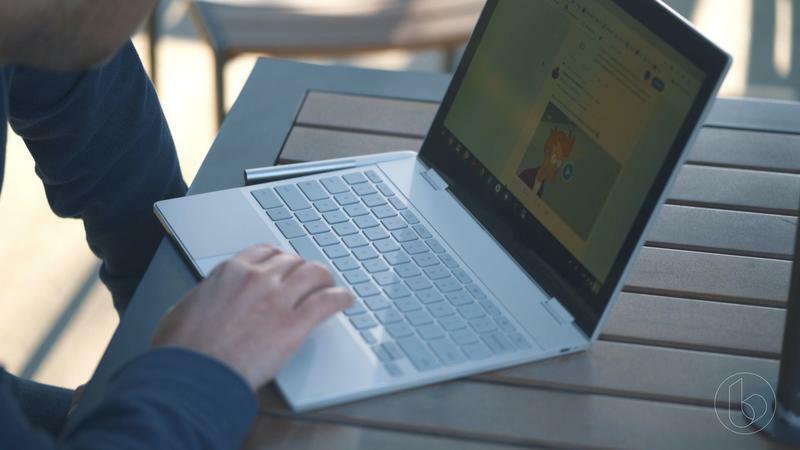 The Pixelbook would’ve been an ideal fit for professionals and students, two core targets for any laptop maker, if it wasn’t $1,000 to start. Apple’s iPad remains unbeatable at large, yet the classroom is a different story. More school districts in the U.S. are choosing Chrome OS than iOS/macOS. The average consumer, meanwhile, isn’t picking up Chromebooks at such a quick pace. 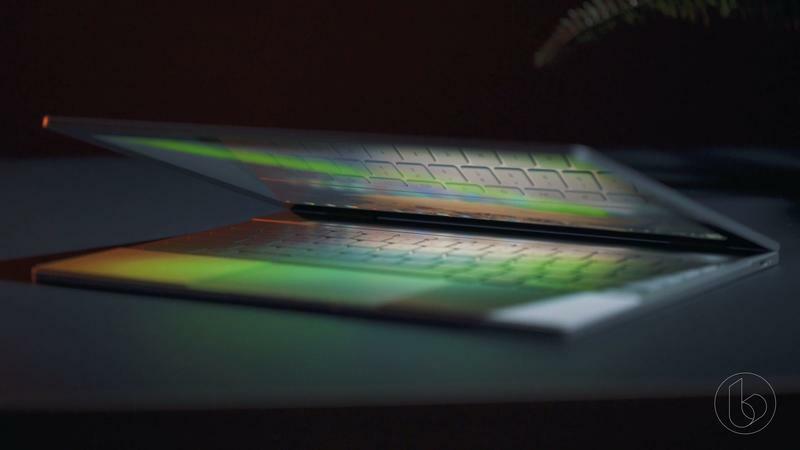 To rival the Surface, Google just has to prove you can get stuff done. 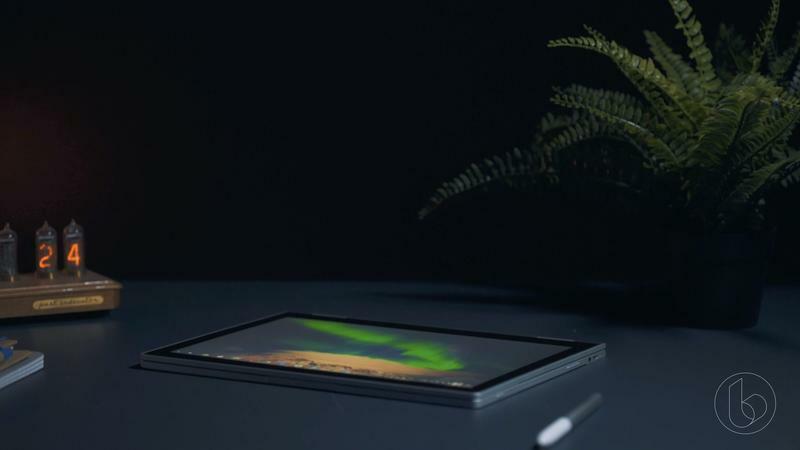 You certainly can on the Pixelbook. Those complaints that Chrome OS is unusable without an internet connection are just not true. How often are you without an internet connection? And if you don’t have one, Chrome OS still lets you create and manage files. 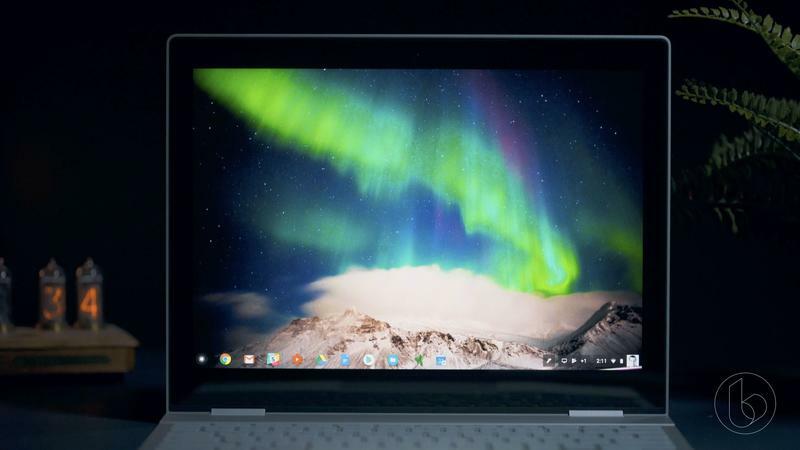 Google doesn’t earn a penny from the Chromebooks made and sold by other brands. 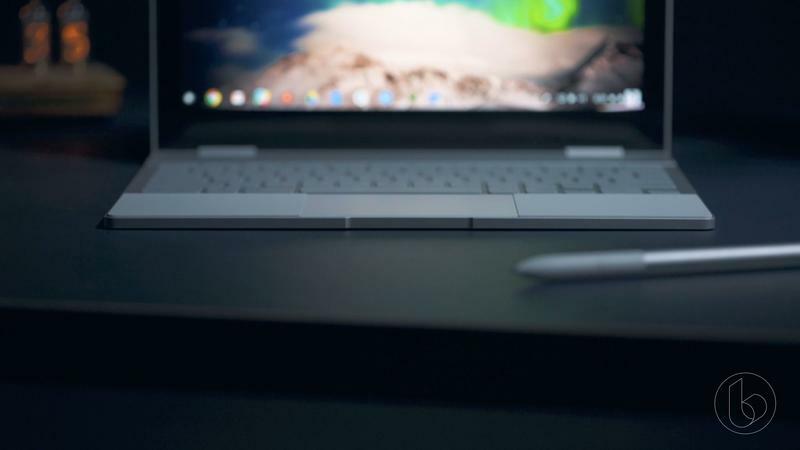 Like Android, Chrome OS is free to use. The hardware manufacturers are only required to have Google’s services pre-installed while also relinquishing control of software updates. The cheap Pixelbook puts money directly into Google’s bank account. As we’ve seen with the Home Mini, less expensive hardware can kick-start momentous growth. If the company does want to be taken seriously in hardware, it can’t limit its portfolio to products in a slim segment of the market. 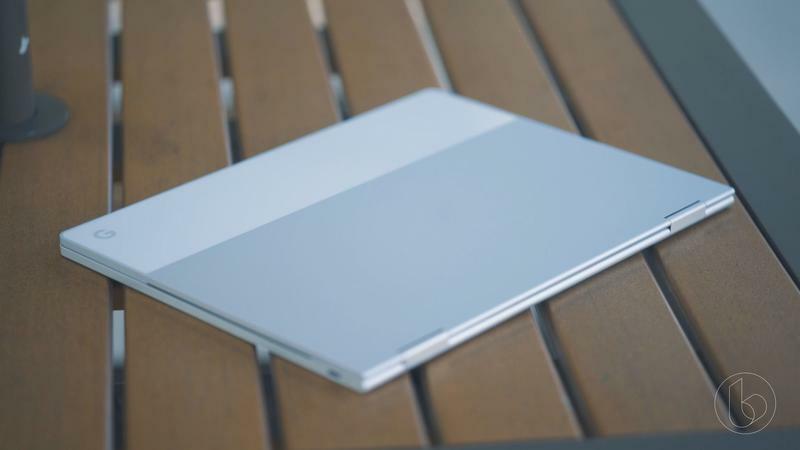 The whole appeal of a Chromebook is affordability and simplicity, anyway. Think of what the cheap Pixelbook could be like. Actually, look at the existing Pixelbook and remove its glamour. 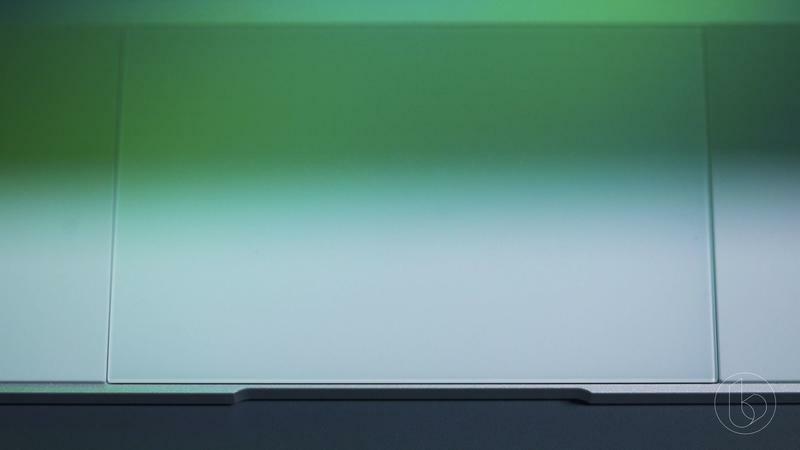 The metal-glass design would be reduced to solely metal or even plastic. 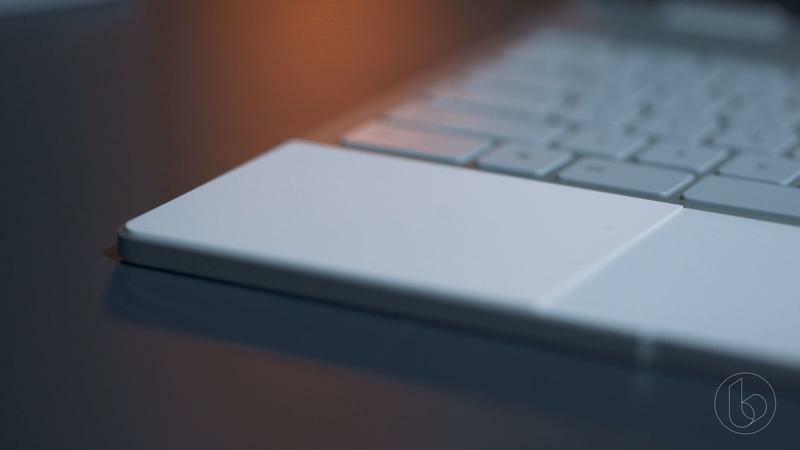 Those rubber sections next to the trackpad? Goodbye. To really bring the price down, Google would opt for a power-efficient chip rather than a top-of-the-line Core unit from Intel. Based on what we’ve seen from Google’s engineers in the past, the company knows how to make attractive products on a budget. The Pixelbook happens to be an outlier. It’s attractive, but it’s so expensive. 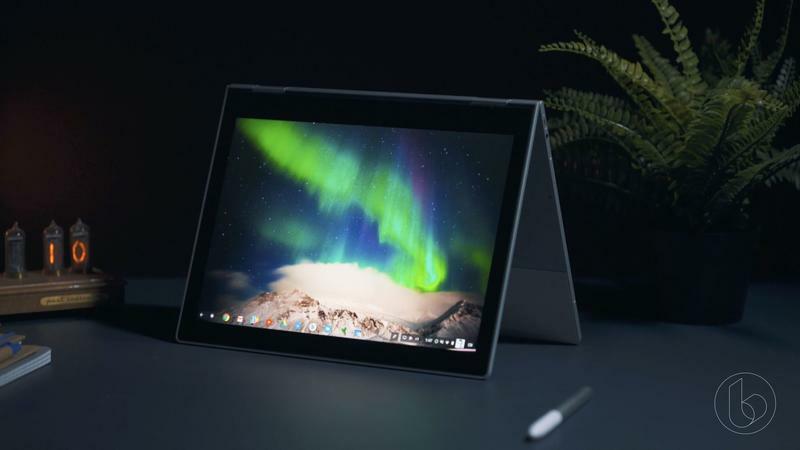 Having an affordable Chrome OS device to offer benefits the company in various ways. Google is able to generate additional revenue, create demand for big-screen Android apps, and gain the reputation in hardware it’s been wanting. 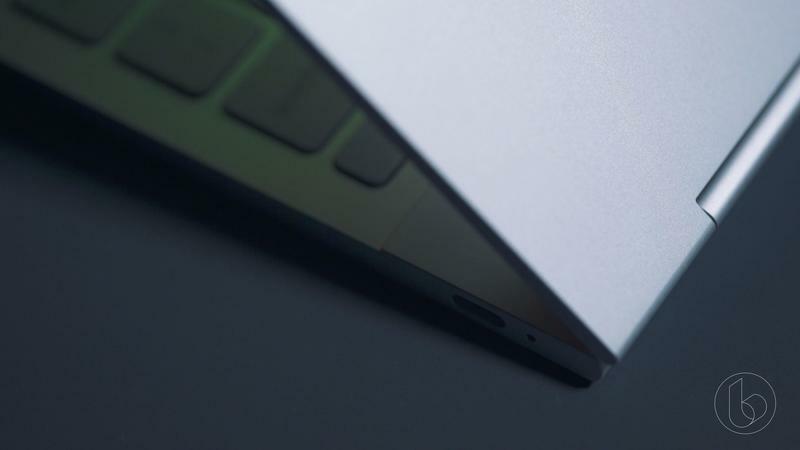 Now, more than ever, Google should release a cheap Pixelbook.